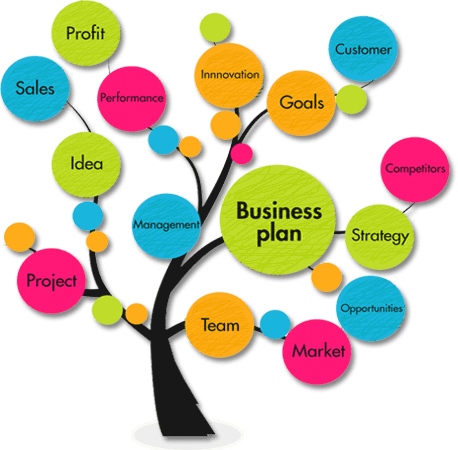 Let’s take a step Ahead give Your Customers an Enterprise. Boost your Business with the help of Cloud Contact Center Solution. evaluate the performance of your marketing campaigns. time notifications of all calls. 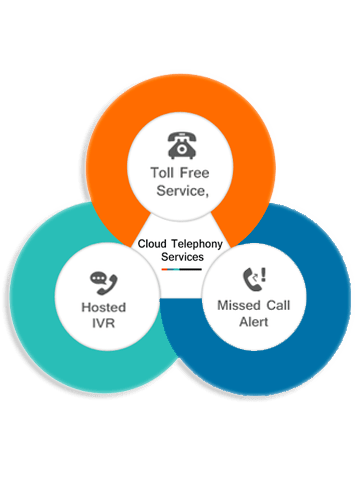 Interactive Voice Response (IVR) is an automated telephony system that interacts with callers, gathers information and routes calls to the appropriate recipient. 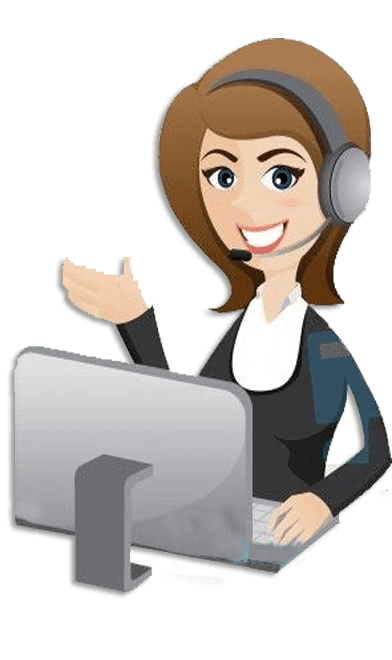 An IVR system (IVRS) accepts a combination of voice telephone input and touch-tone keypad selection and provides appropriate responses in the form of voice, fax, call-back, e-mail and perhaps other media. Maintain a high level of utilization and cost efficiency when it comes to your contact center. 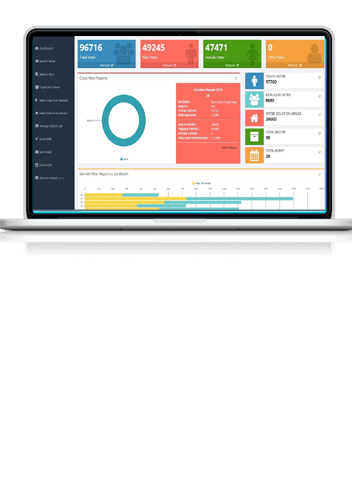 Our auto dialers can help your sales and lead generation teams improve their efficiency. Your customer is just a missed Call Away. Do not miss out any lead. Get your customers connected Make them subscribe you helps in surveys, voting and campaigning.For Getting Feedback. we are rendering the premium quality Toll Free Number Service.It provides Positive Branding to any organisation.The good news is, toll free numbers are portable required. 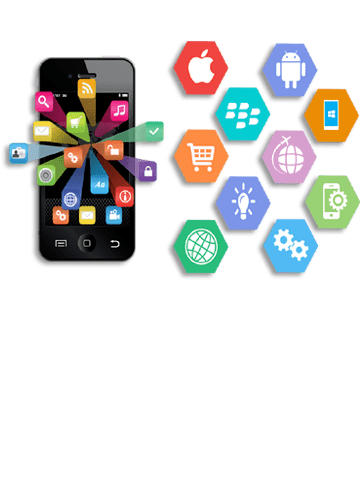 Broadcasting allow businesses to enter their potential market by reaching the target audience directly on their communication devices. With our bulk voice SMS and voice calls service.